Please call to confirm start dates as they may have changed due to recent inclement weather. *AKC S.T.A.R. Puppy® Program: You’ll attend the S.T.A.R. basic training class at least 6 weeks. Your instructor will administer the AKC S.T.A.R. Puppy test at the end of the course. Upon passing the test, you’ll get an application to send to AKC® for enrollment in the AKC S.T.A.R. Puppy® Program. All dogs are welcome to participate in the AKC S.T.A.R. Puppy® Program including purebreds and mixed breeds. 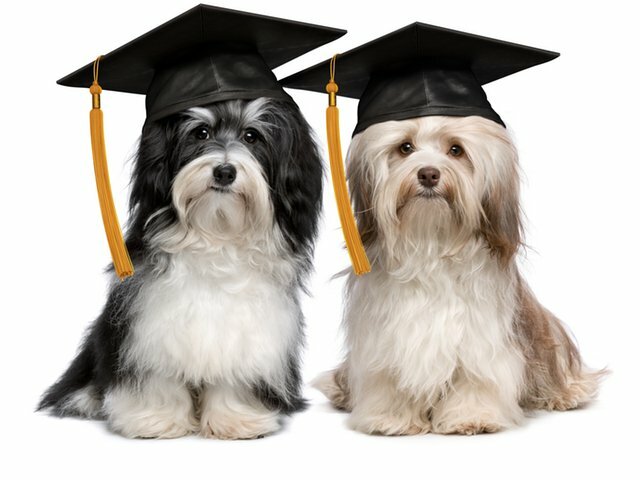 When you complete a basic training class (taught by an AKC Approved CGC Evaluator) with your puppy (up to 1 year old) your puppy is eligible to be enrolled in the AKC S.T.A.R. Puppy® Program.